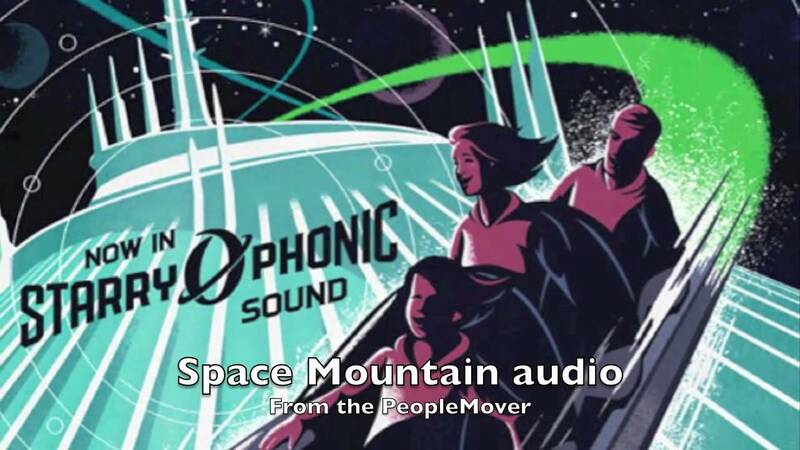 Nov 10, 2009 in "Space Mountain"
Space Mountain is still expected to go into limited soft openings this week. 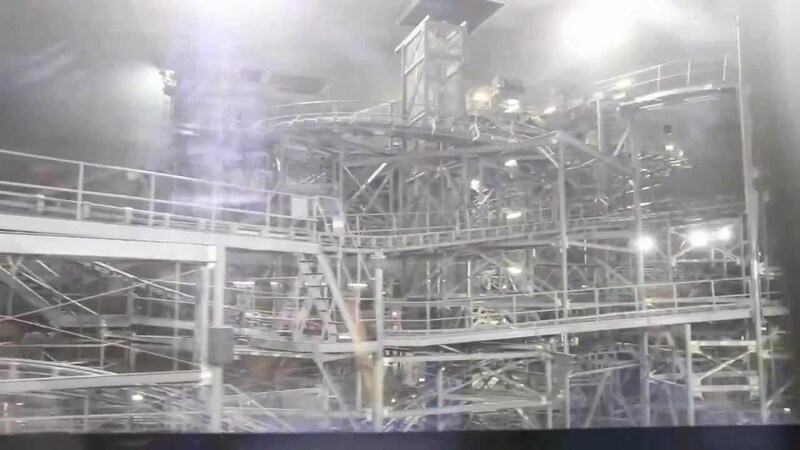 Trim brakes coming to Space Mountain during upcoming refurbishment? 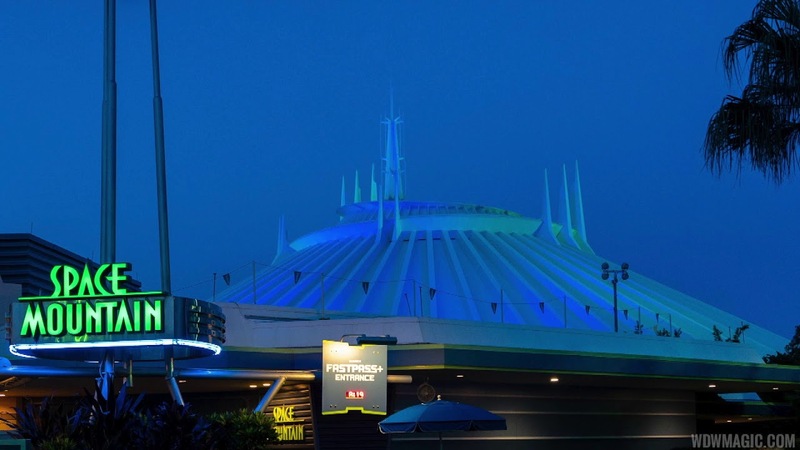 Space Mountain roof recoating now underway?